Quarterback Trenton Norvell says playing at Illinois State will make for a difficult road environment. Every game is important, and then at the same time, there are games that will never be forgotten by the athletes that played in them. Those games only come along every once in a while, such as when a pair of undefeated in-state conference rivals get the opportunity to meet on the gridiron with the stakes elevated to their peak. The members of the Western Illinois football team know that they are getting one of those games on Saturday. 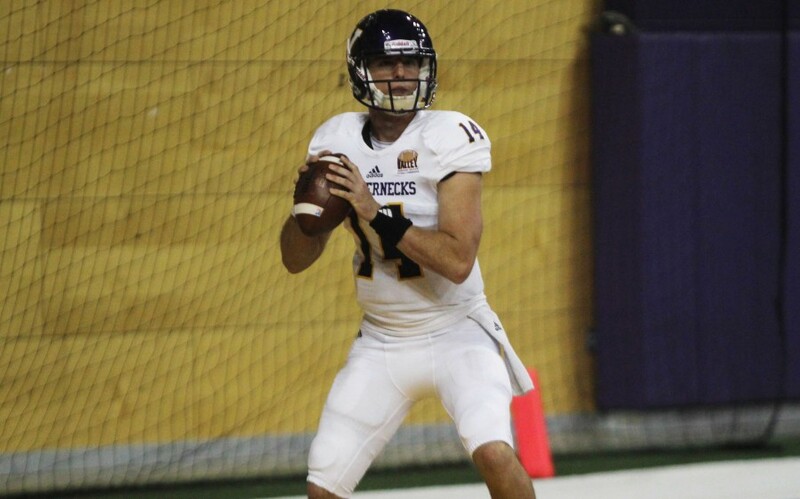 Saturday will be a matchup of two teams roaring with momentum, as the 20th-ranked Leathernecks will meet the third-ranked Illinois State Redbirds in Normal, Illinois, with the winner set to take over first place in the Missouri Valley Football Conference (MVFC). The Leathernecks (4-2, 3-0 in MVFC play) put themselves in this position by starting conference play 3-0, and by picking up a 24-19 upset win over formerly 12th-ranked Northern Iowa on the road last week. Illinois State (5-1, 3-0) is likely to be Western’s toughest challenge of the season to this point. The Redbirds lost in week one to the 7-0 Iowa Hawkeyes, and since then, they have not been defeated. ISU steamrolled Missouri State 38-2 on the road last week — a game in which Redbirds quarterback Tre Roberson passed for 304 yards and three touchdowns, and wide receiver Anthony Warrum hauled in 194 receiving yards and three touchdowns. “They’re an explosive offensive football team,” Nielson said. “That will be part of the challenge defensively. We’ll have to contain their offense and minimize the number of explosive plays. The flipside of that is offensively we need to find ways to move the ball with some consistency and score points when opportunities arise. 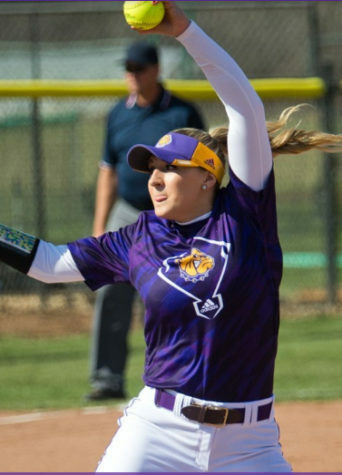 With the Leathernecks and Redbirds both being in the state of Illinois, and also being less than two hours apart, there has been plenty of rivalry between the two teams in the past. It’s the most-played series in Western Illinois history, and the Leathernecks lead the all-time series 50-43-3. But the Redbirds have had the most recent laughs, especially after Western blew a 27-6 third quarter lead at Hanson Field last year, and a last-second field goal put ISU over the top 37-34. 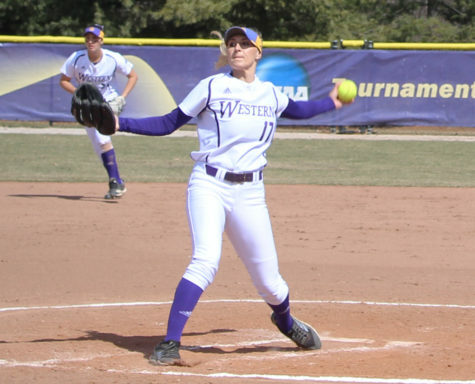 Borsellino said it’s about time the rivalry turns in Western’s favor. Norvell agrees that this rivalry has new meaning knowing that only one team can continue forward undefeated and at the top of the MVFC. He also knows that getting a win at Hancock Stadium won’t be easy. But the Leathernecks aren’t intimidated. They know they are a team that the rest of the MVFC needs to watch out for, and ending Illinois State’s five-game win streak would help make that message clear.